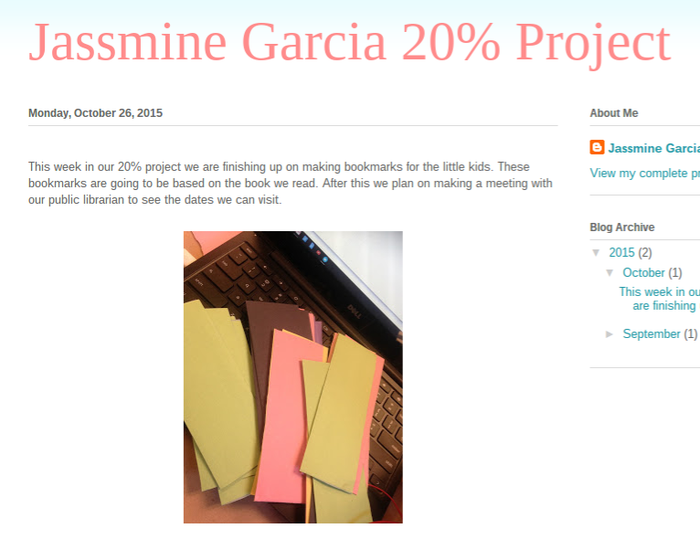 Jassmine is using Smore newsletters to spread the word online. A trial of what you leave behind on the internet. Anything that is published public or private is a trace of your identity that anyone could find! 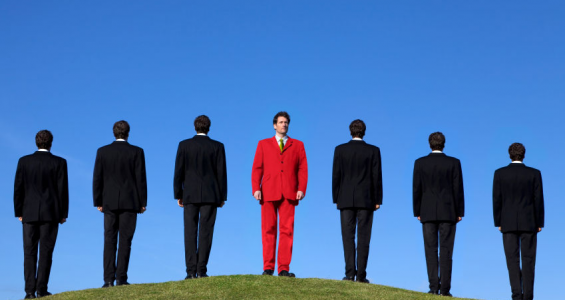 If I wanted a job, my employer would take a look at all of these footprints to see things about me. If they didn't like something they saw I would have a low chance of getting the job. In vice Versa if they see something they do like I get a higher chance of getting it. My information could easy be seen with a Google search of my name. 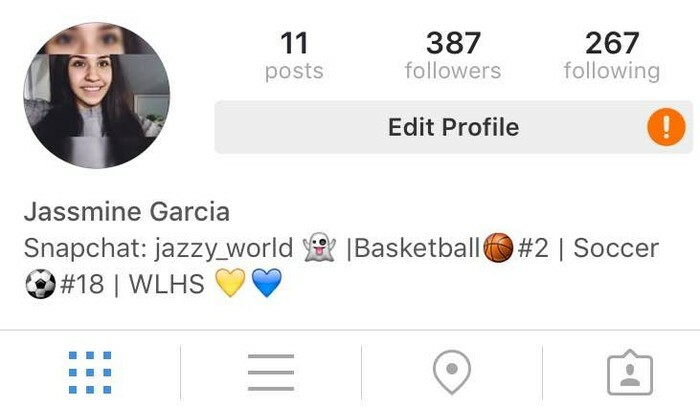 I use Instagram to share photos with family and friends. The reason why I use Twitter is to connect with others in my school. 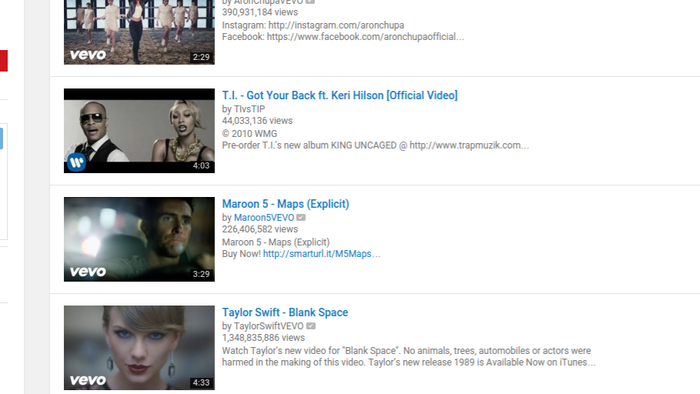 YouTube is what I use for entertainment purposes like funny clips or music videos. Blogger is a new part of my footprint, I used it for a project we had to update regularly. 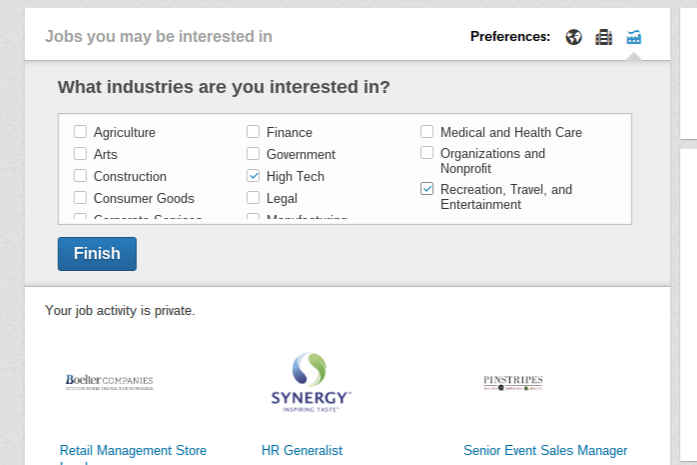 LinkedIn is also a new footprint I now consist of and is used for job searching. 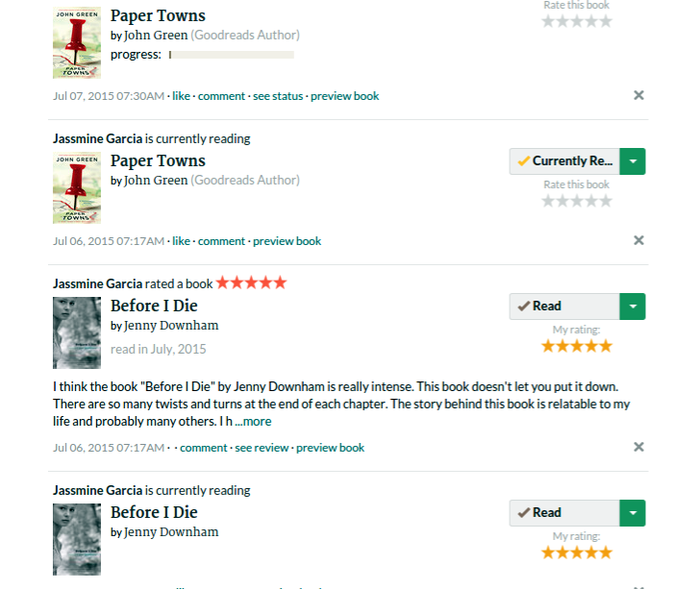 Goodreads was a footprint that I had to update during summer school. Even if I don't use it anymore its still left a trace. 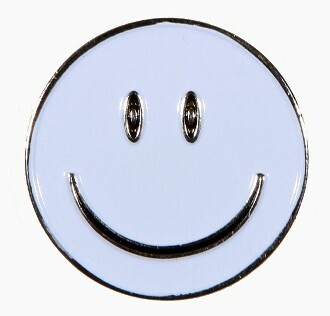 "Smiley Face Blue Golf Ball Marker." Smiley Face Blue Golf Ball Marker. N.p., n.d. Web. 18 Dec. 2015. Be yourself but carefully because once its there its there. "“Be Yourself, but Carefully”." Business Briefings RSS. N.p., n.d. Web. 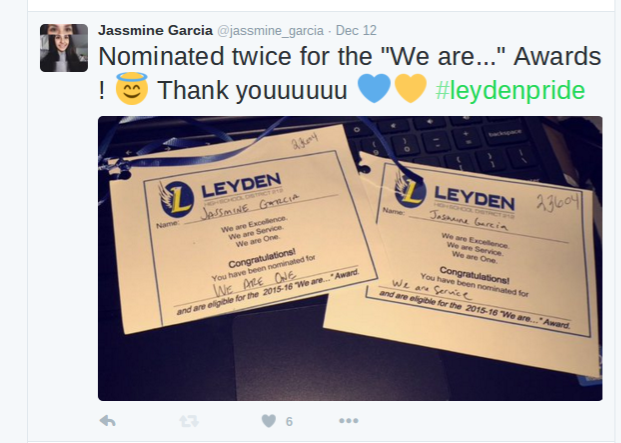 18 Dec. 2015.